Are you anticipating to buying nice clothes for your brother, husband, boyfriend, anyone else? Then you might be in the big dilemma as in what to buy what will suit them? Now download formal men photo suit app and set up on your mobile and take a formal dress photo with your mobile cam with the appropriate cause. Remove your catch photo and implement shade results on the edited photo with suit cause. Then set as wallpapers on the mobile home screen, as well as save it. Take already took awesome images from the gallery. • Perfect spice up decals for men! • Send these photo suit images to your friends and family via Social networking like Whatsapp, Facebook, Instagram, email, Flickr, Line, Twitter, Picasa, Skype, etc. • Share on social media via Instagram, Twitter, Whatsapp, Facebook, email, Flickr, Line, Picasa, Skype, etc. • This will be a better way of purchasing formal wear instead of going to the shopping malls and stores to buy an official suit for men. Customers of the formal men photo suit app are growing day by day because people are too active in their everyday plans they don’t have time to get in the door to door shopping. This is why it is great for working men. 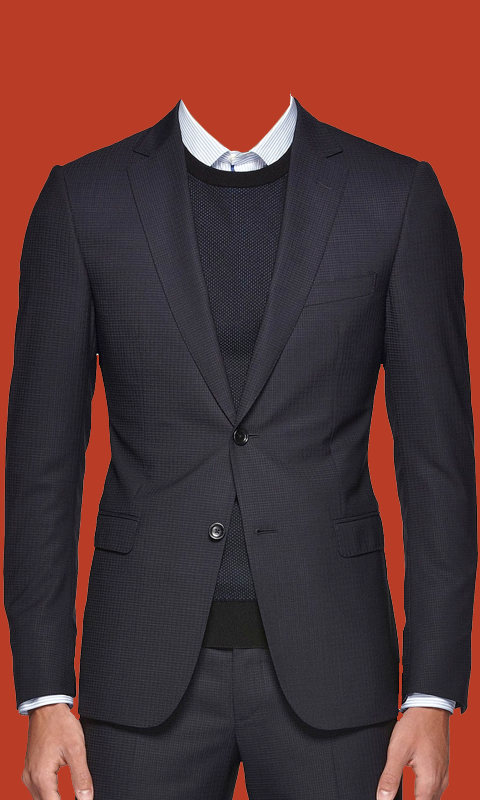 • Formal man photo suit app is has a huge selection of formal dress. 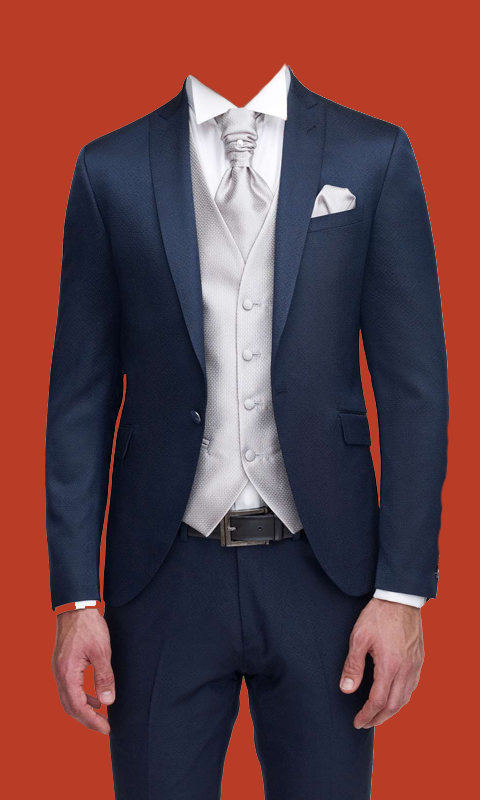 The app mostly includes awesome designer formal suits. The formal men photo suit app is having a friendly user GUI. 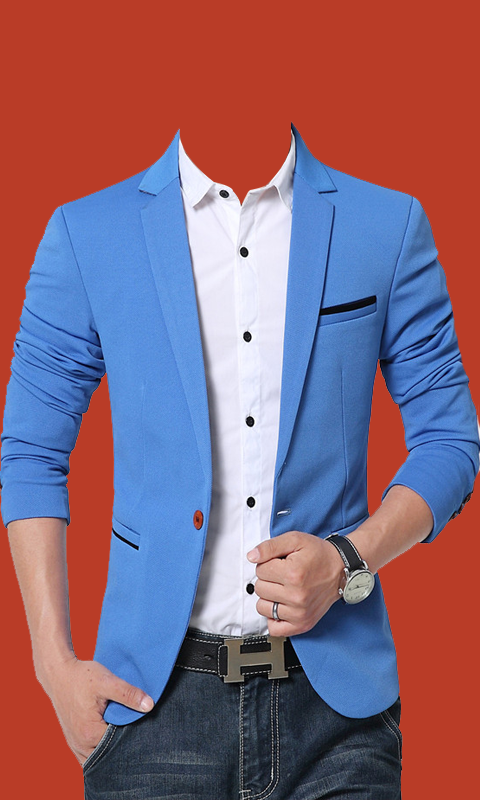 • With this formal men photo suit app, you may surf it as per your selection relevant to color and size. It can be easily resized, zoom capability in and zoom capability out. You may share your formal wear images with your co-workers and friends also through Facebook, Google plus, Whatsapp, Instagram, Twitter, Skype, Flickr, Line, Picasa etc. • You should select clothes/suits according to their age and flavour. Download the formal men photo suit app and then enjoy suffering from this app and share your opinions. It will be the guarantee of formal wear that you will discover it exciting during using this app because it is having incredible features which always sustain your interest in using Formal Men Photo Suit App.